For more than 30 years USEF “S” Judge Pam Nelson and FEI competitor and USEF “S” Judge Heidi Gaian of Villa Rosa Dressage have been training clients and horses at all levels thru Grand Prix. Together they have produced numerous Regional & National Championship winners, Grand Prix horses, NAJYRC competitors and USDF Gold Medal winning riders. 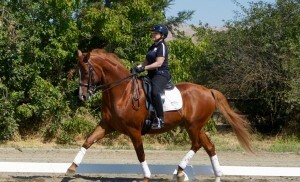 Villa Rosa Dressage also specializes in matching dressage riders with quality dressage horses. 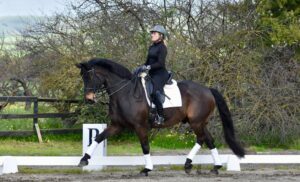 Villa Rosa Dressage offers talented horses for sale, ranging from young prospects to confirmed Grand Prix competitors. More than seventy of these special horses have been selected by and imported by Villa Rosa’s longtime business partner, German Reitmaster, Johann Hinnemann.